BRATISLAVA, SLOVAKIA - SEPTEMBER 5: View from the Castle in Bratislava, on September 5, 2014, in Bratislava, Slovakia. hd00:18BRATISLAVA, SLOVAKIA - SEPTEMBER 5: People visiting the Castle of Bratislava, on September 5, 2014, in Bratislava, Slovakia. hd00:15BRATISLAVA, SLOVAKIA - SEPTEMBER 5: People visiting the Castle of Bratislava, on September 5, 2014, in Bratislava, Slovakia. 4k00:12BRATISLAVA, SLOVAKIA - SEPTEMBER 5: Timelapse of the Castle in Bratislava, on September 5, 2014, in Bratislava, Slovakia. hd00:11PIRAN, SLOVENIA - 29.06.2016: View on the central square of Piran - Tartini square. hd00:11SIBIU, ROMANIA - AUGUST 24: People visit main square on August 24, 2012 in Sibiu, Romania. 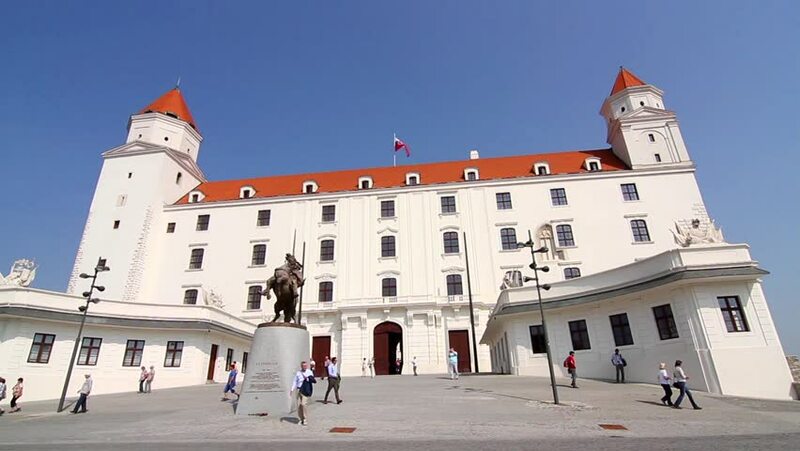 Sibiu's tourism is growing with 284,513 museum visitors in 2001 and 879,486 visitors in 2009.